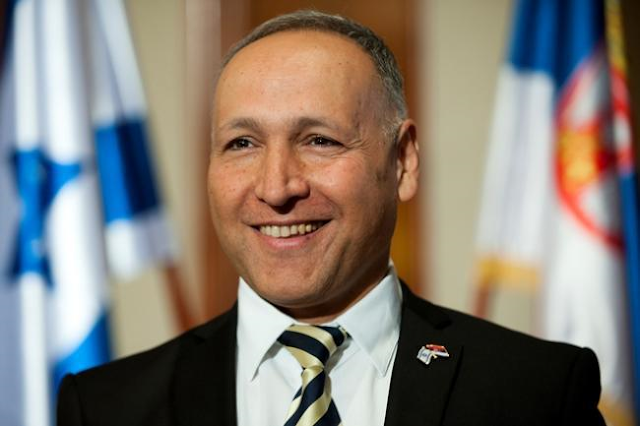 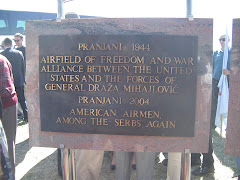 BELGRADE – The Serbs are among the rare nations that were completely on the right side in World War II, and Serbia has nothing to be ashamed of regarding the fight against Nazism, says Israeli Ambassador to Serbia Yossef Levy. 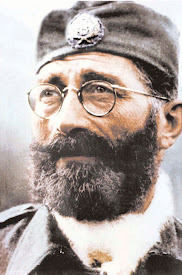 In a statement published in Wednesday’s issue of Vecernje novosti, he said that the Serbs are among the rare nations that had the courage to fight against Nazi Germany without hesitation or fear. 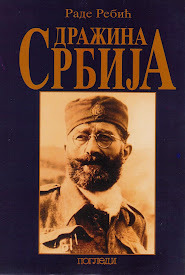 Levy declined to comment on the debate in the Serbian public and the region on the recent rehabilitation of General Dragoljub Mihailovic, the commander of the Yugoslav Army in the Fatherland who led a guerrilla force established immediately following the occupation of Serbia in April 1941. 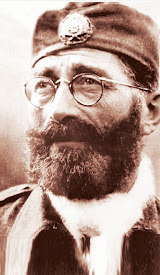 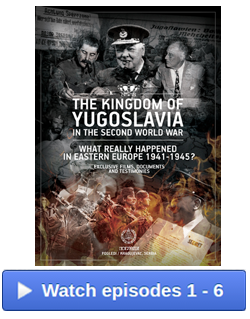 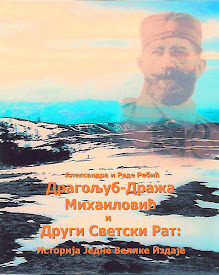 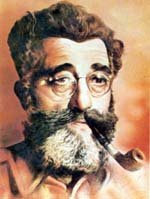 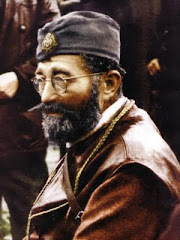 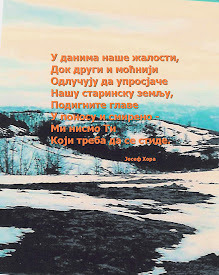 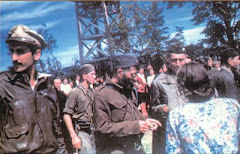 "I will not be getting into the debate about Chetniks or assess whether they were good or bad, but I think that entire Serbia has nothing to be ashamed of regarding the fight against the Nazi evil in World War II – the Jewish state and the Serbian state share many similarities and one of the significant ones is that they were created in places where civilisations clash," Levy said. 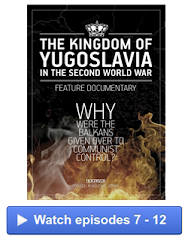 The experience of a nation that was nearly exterminated but rose from the ashes again is a collective and personal experience shared by Serbs and Jews, Levy told Novosti.